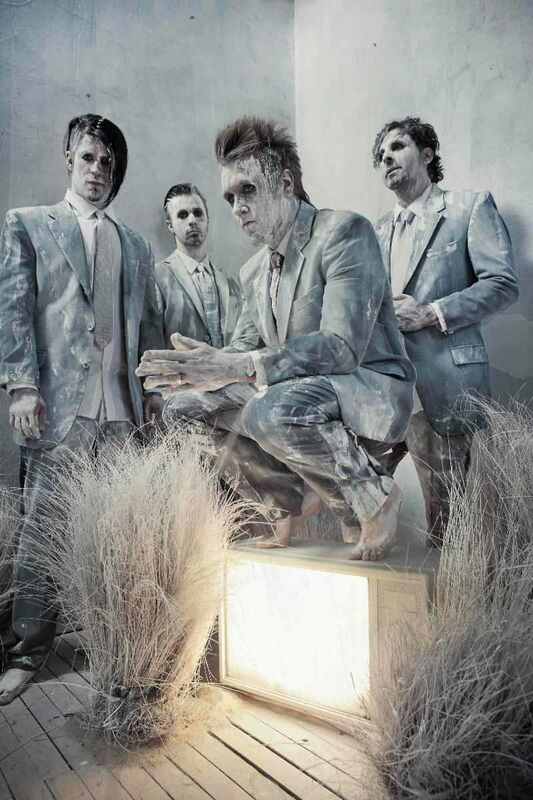 the band’s website which saw frontman Jacoby Shaddix, guitarist Jerry Horton, bassist Tobin Esperance and drummer Tony Palermo interact with fans from around the world. The first single from The Connection is a track called “Still Swingin,” which many fans may have heard during last night’s Major League Baseball All Stars Home Run Derby on ESPN. NOISECREEP.COM PREMIERES “ALBUM PREVIEW” EPK VIDEO; Pre-Order Time For Annhilation… on Amazon.com Now!